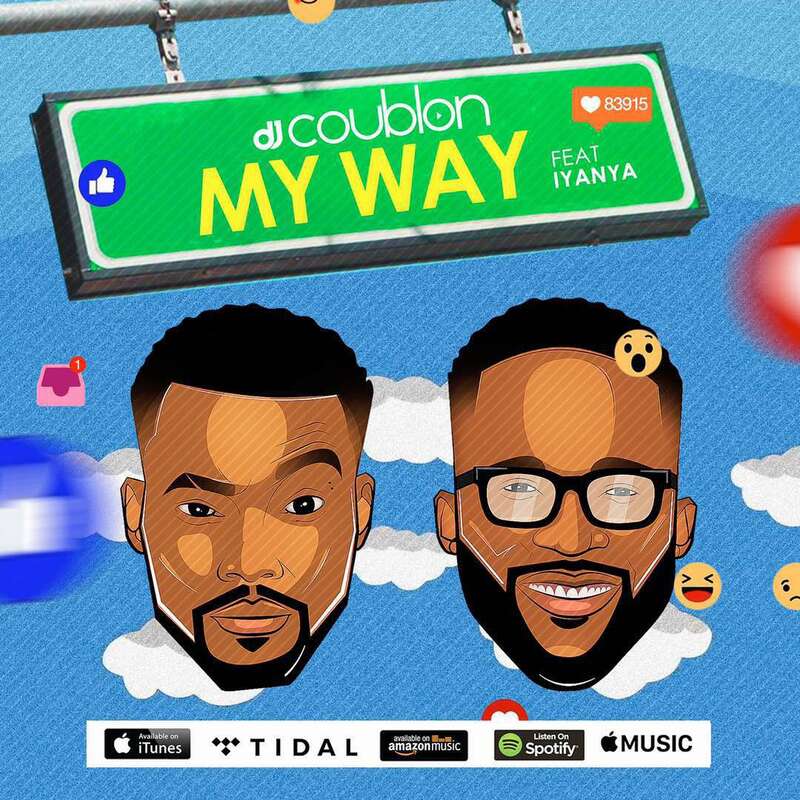 Premium Hit Maker “DJ Coublon” known for his magical touch on records from Kiss Daniel, Tekno, Sugar Boy, 9ice and others joined forces with the expertise of Mavin Records macho man and star singer “Iyanya” to birth his debut single as a music producer. Words can not give an account of what you are about to listen to! Eugy releases another video from his “Flavourz EP”. This time with female vocalist Siza and production from Team Salut. GIFT MANUCHIMSO ORJI popularly know as NivvyG an RnB artist from Rivers state.. Currently signed to KINGSNATION Records, A graduate of ENGINEERING GEOLOGY from the University of Port harcourt Rivers state. NivvyG made his debut in January 2012 with the release of his official first single tittle “Rock ya body” featuring South Africa’s hip hop artist DA LES from the crew JOZI; then followed by “SEARCH FOR YOU”, “ALL SHE WANT”, all produced by award winning producer Ayzed. NivvyG has managed to work with a couple of household names in the industry in lights of pilot films production, Patrick Elis, Da les, Phyno,Beezy, Mr2kay, etc . 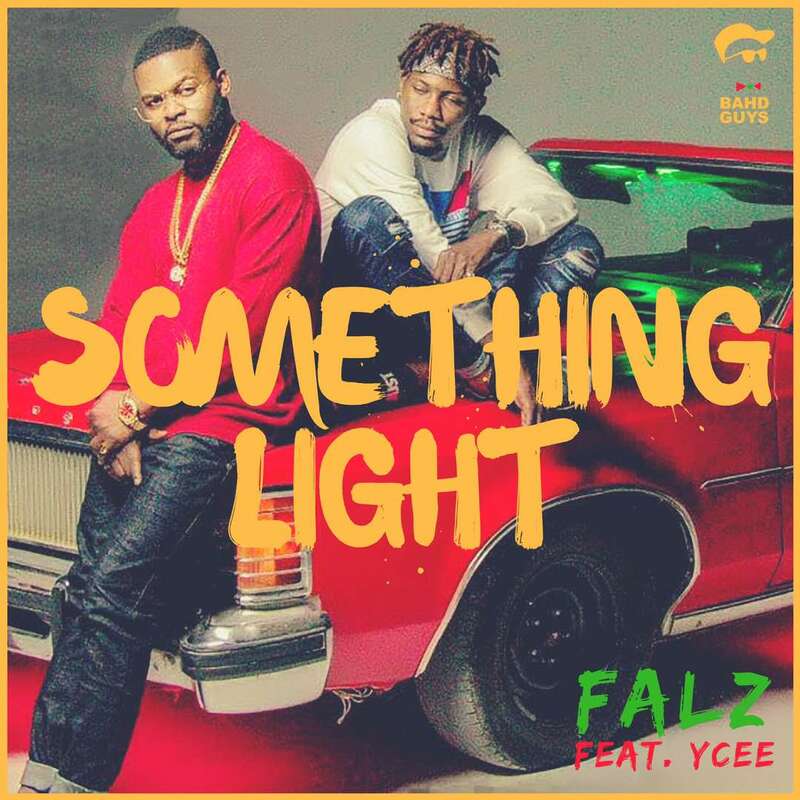 The video for songs like “Rock ya body and Search for you” made its way to the number 2 spot for TOP 10 music chart show on SoundcityTV, PlanetTV,hipTV, other music chart shows across the continent. 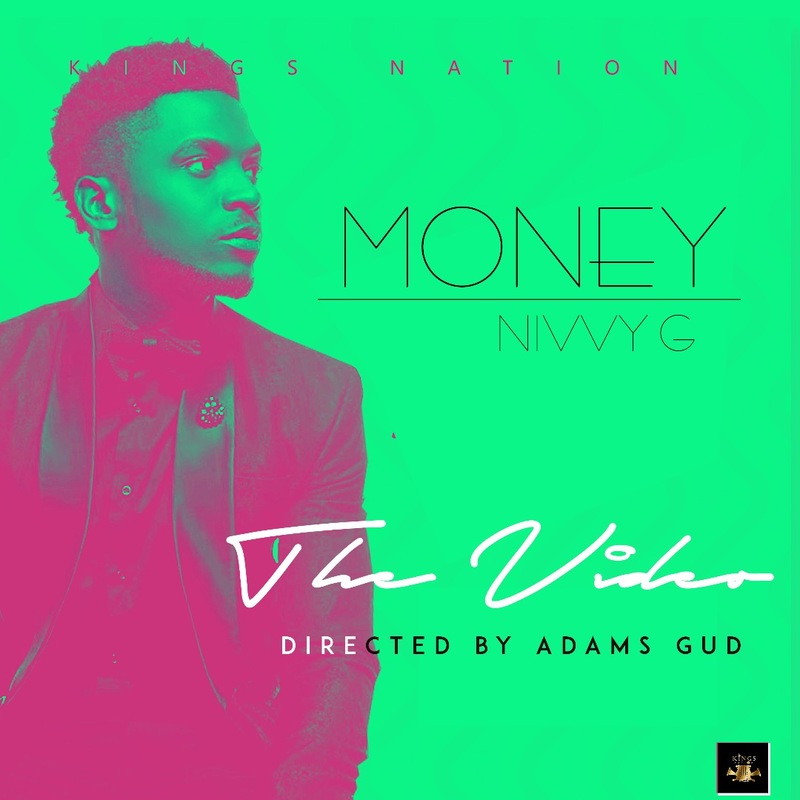 NivvyG with his charming vocal ability mixes his RnB vibe with an afrocentric feel that has become a new musical sensation to this industry and a talent to Watch Out For worldwide. This afternoon, a van in Barcelona plowed into pedestrians after which two men stormed out and entered a restaurant with guns. The death toll from the horific terror incident has now risen to 13 with over people still injured with local police confirming that the incident was a terror attack; they have arrested one man. Footages emerging from the scene show police cars and ambulances near the Las Ramblas tourist district, a busy tree-lined promenade in the centre of the city. Horrifying footage shows dozens of victims lying injured on the floor. Nigerian singer, Dammy Krane is a happy and free man once again and he has been vindicated of the crimes he was arrested for back in June 2017. According to the Miami-Dade County Criminal Justice Online System, he appeared for trial at 9:15am today at the Justice Building, Room 4-3 with Courtney Erik as his defense attorney and Migiel De La O as the judge and after the hearing, he was dischared and the case was officially closed. His friend and colleague Davido was the first to congratulate him on social media saying, 'Dammy Krane won the case, he's a free man. We Thank God'. FC Barcelona star Lionel Messi has sent his condolences to the victims of the terror attack in the Spanish capital. In a post on Instagram, Messi wrote, 'I want to send my condolences and all my support for the families and friends of the victims of the terrible attack in our beloved Barcelona, and to totally condemn any act of violence. We will not surrender, there are much more of us who want to live in a peaceful world, without hatred and where respect and tolerance are the basis for coexistence'. Spanish Prime Minister Mariano Rajoy has also tweeted saying terrorists “will never defeat a united people who love freedom versus barbarism." Former media aide to former president Goodluck Jonathan, Reno Omokri, allegedly scaled through an arrest attempt on him at the Nnamdi Azikiwe International airport Abuja today August 17th. According to an email sent to Vanguard by the distributor of Reno Omokri's book, Facts Versus Fiction: The True Story of the Jonathan Years: Chibok, 2015 and Other Conspiracies, he had gone to the airport to take delivery of the consignment of Reno's book but he was, however, accosted by a group of Customs officers who then handed him over to the DSS agent. At the DSS office in the airport, the distributor in an email sent to Vanguard, said he was repeatedly questioned if he was the author of the books that he had just come to take delivery of. “the DSS agent kept asking, ‘are you the author? “Are you the author?” “Where is the author?” and “where is your passport?” among several questions to which he told them he was not the author and neither was he traveling abroad. He informed them that the publisher was not in the country. After some minutes, he heard the DSS agent discussing his fate in an adjoining room, so he began moving to the door, which had been left ajar, and then bolted and took to his heels.